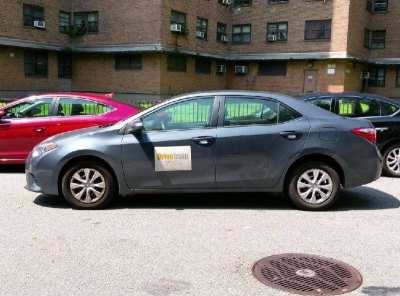 We offer professional driving lessons in Manhattan and the greater New York City. 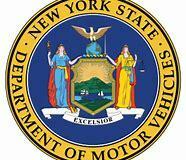 Get your New York State Drivers License now! Free door to door pick up in Manhattan. Just got your learners permit? Now you need to take a DMV certified 5 hour prelicensing class. Do you have a car for the road test? We can provide the car for you to take the road test. Of course we provide the licensed driver. Call us at 212-802-1469 to set up a driving lesson. Do you need a fast road test appointment? We can schedule the road test for you. Fast or slow its only $75. You need a car for your road test and want us to schedule the test for you? Look at these complete driving packages. Similar to the complete driving packages. The road test package gives you a 0/60/90 mninute lesson right before your test, car rental and road test appointment. These packages are for experienced drivers.